Open Match Sunday 11th July. Specimen Carp Pairs Match 48 hour match 30th July. 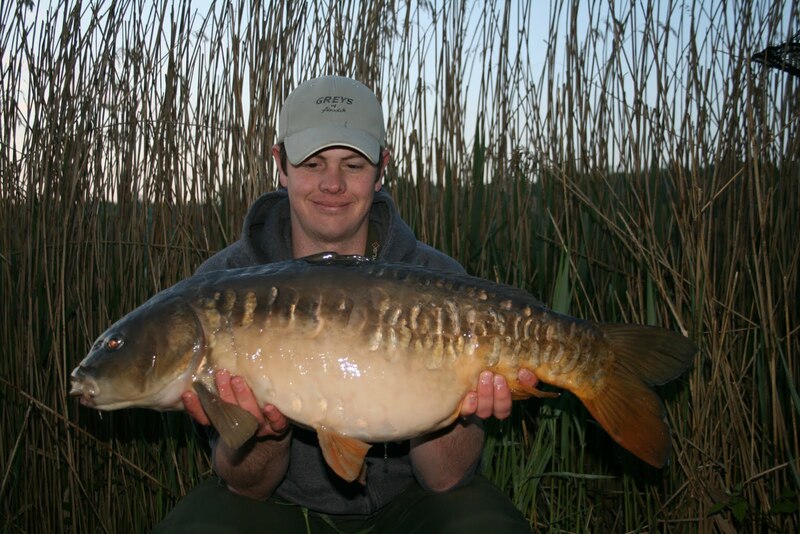 Saturday 26th June, total of 12 anglers fished White Bishop Lake. 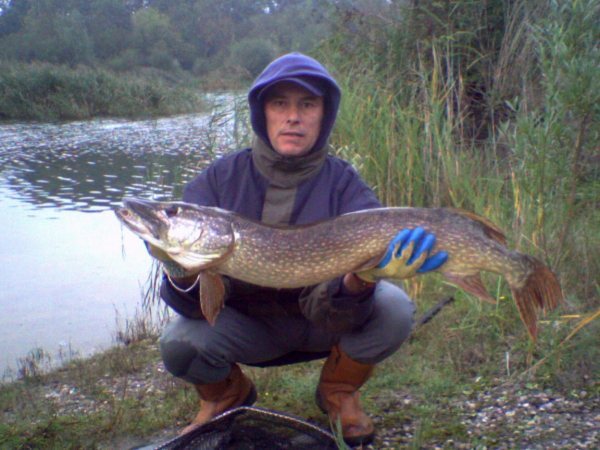 Derek Cullip caught at 4metres on paste, mainly small carp and skimmers. 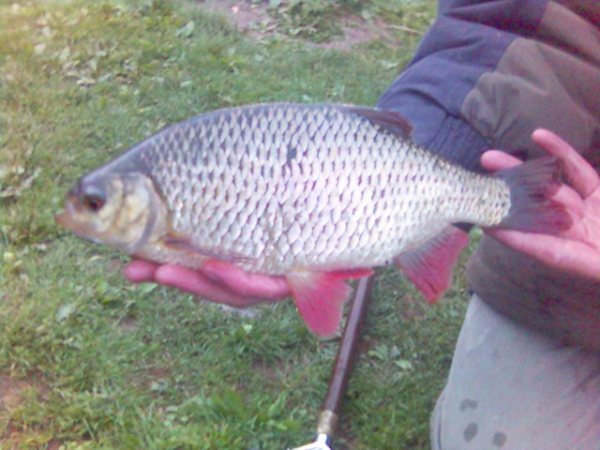 Sunday 27th June, total of 15 anglers fished White Bishop Lake. 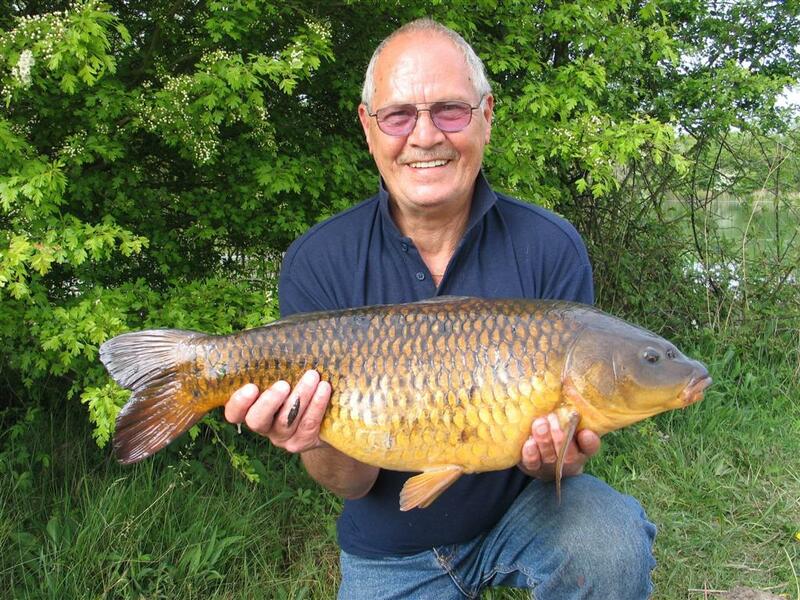 Mick Wheeler caught large carp, bream, tench in the margins on meat. The 24 hour specimen carp pairs match was won by Simon Smith and Dave Sinclair with 74lb 8oz, the biggest fish being 19lb 12oz. The next 48 hour carp match is on the 30th July. Contact Shaun Smart to book and for more information. 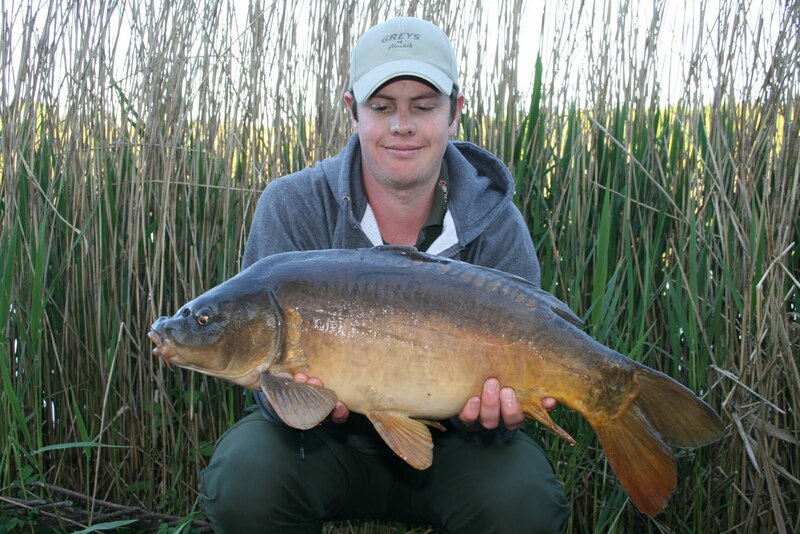 In general the fishery is fishing superbly at the moment with lots of small carp from White Bishops Lake. Walworths is seeing catches in excess of 50lbs of tench and bream on meat and pellets close in. The Open Matches continue every Saturday, and Sunday 7th July. Please contact Shaun for more information on 07970 196044. Every Wednesday, draw 5-5.45pm at the lakes. £60 per pair, £20 deposit. Please book in advance, first come first served. News: in the last 6 weeks the specimen carp lakes, Mitre and Greenhill have been fishing well with several anglers catching over 20 fish in 48 hours, with the largest being a 24lb 5oz mirror, and a 23lb 4oz common caught by Alan Fearne. On greenhill, once located, the carp are being caught relatively easily, with one angler having 8 in one weekend, the largest of which was 17lbs. 1st. Rob Bassett. 55lb 4oz. Banbury Gunsmiths. 2nd. Wayne Price. 54lb. Baileys. 3rd. Pete Bennett. 48lb 8oz. Banbury Gunsmiths and Yorkshire Bait. Fishing was a lot more consistent throughout. The ever consistent Rob Bassett catching small carp on a short pole with corn on the bottom, and skimmers and the odd large carp on the long pole. All in all, an excellent display of pole fishing for a mixed net of fish. Wayne caught on the pellet waggler, shallow. His catch was made up of 9 decent sizwed carp. 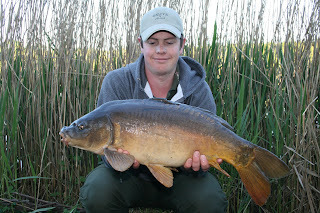 Pete drew the corner peg 15, catching small carp on meat close in in the early stages, and a few larger fish later on. Results of Banbury Gunsmiths match 30.5.10. 1st. George England. 46lb 2oz. 2nd. Derek Cullett 36lb 13oz. 3rd. Rob Bassett 29lb 6oz. 1st Pete Bennett. 66lb 11oz. Yorkshire Baits and Banbury Gunsmiths. 2nd. ian Morris. 44lb 8oz. Bishops Bowl Fishery. 3rd. Rob Bassett. 28lb 7oz. Banbury Gunsmiths. Pete Bennett showed an excellent display of pellet waggler fishing, feeding regularly but lightly. the catch included carp to 9lbs. Ian caught large carp using a similar method. 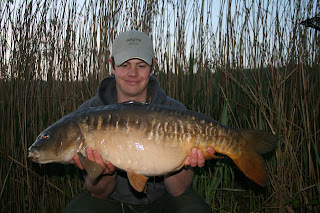 Rob caught on the long pole with pellet and corn on the bottom, catching mainly skimmers and small carp. The match fished hard due to heavy spawning activity during the previous week, and the weather conditions.